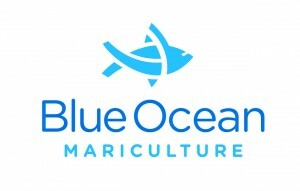 Keahole Point Hatcheries LLC (dba Blue Ocean Mariculture) produces Hawaiian Kampachi™ fingerlings for the Kona Coast offshore facility. Hawaiian Kampachi™ is known locally as Kahala or Almaco Jack, and related to the broader family of Seriola spp. which includes Yellowtail, Hiramasa and Amberjack.